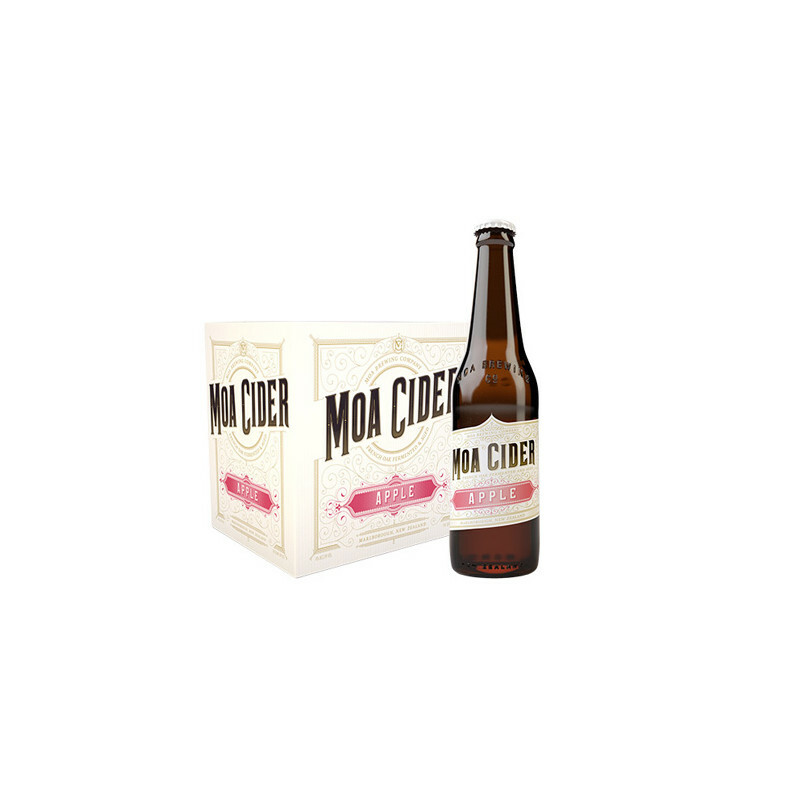 Moa's Apple Cider is a crisp, medium-sweetness cider that has been fermented with French Oak. 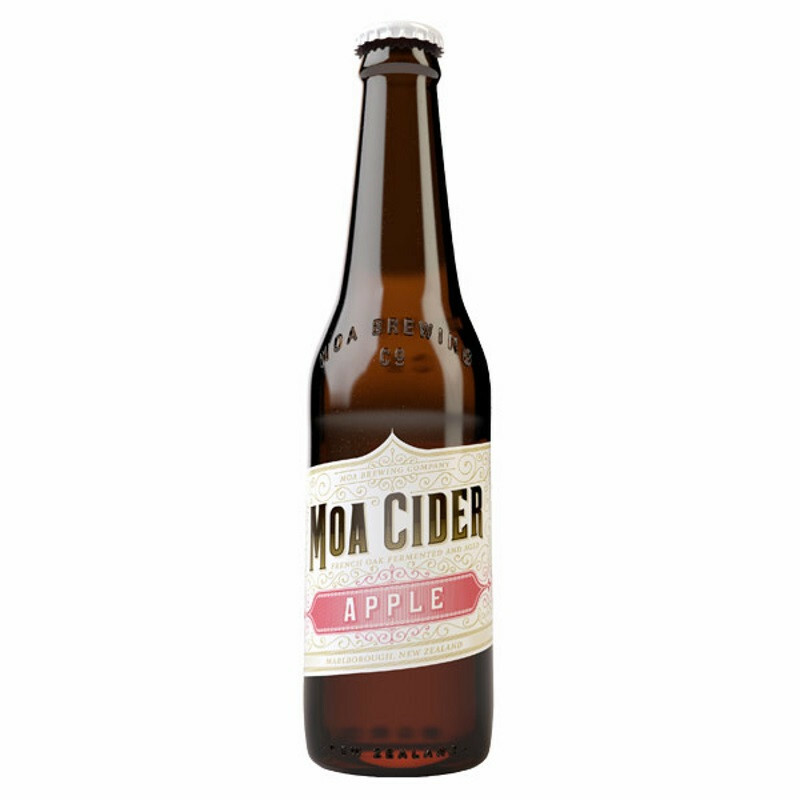 Moa's Apple Cider is a regular award-winner, and with good reason. 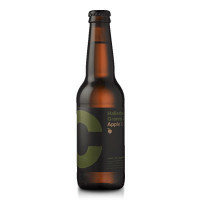 It's a crisp, medium-sweetness cider that has been fermented with French Oak.